We worked really hard rehearsing our Christmas nativity, "It's a baby!" Look who else came to surprise us! We have had a wonderful Christmas at school! 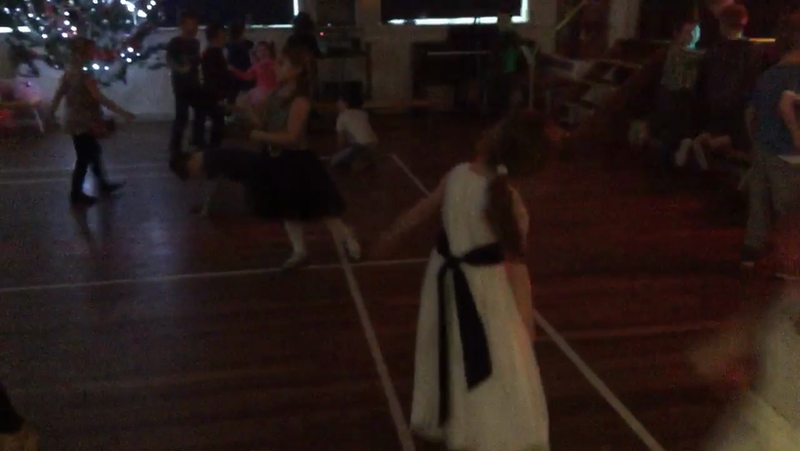 Look how much fun we had at the school disco! Some of us were a little tired and needed a rest, but then we had a great time playing party games!